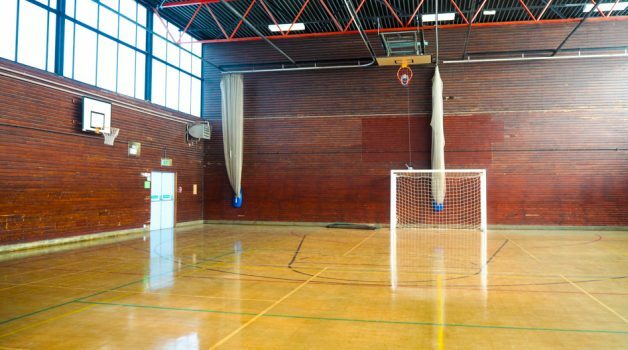 Our full-size, multi-purpose Sports Hall is fitted out for everything from 5-a-side football, to netball, basketball and badminton. 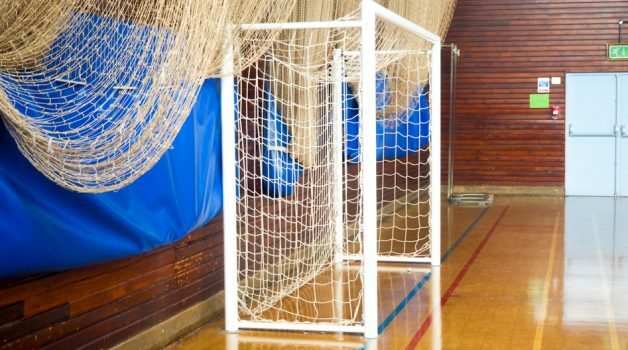 With great lighting and various sports markings, the Sports Hall is available for hire by leagues, clubs, schools and the general public, every day of the year. Between 6pm and 10pm on weekdays and between 9am and 8pm during weekends. 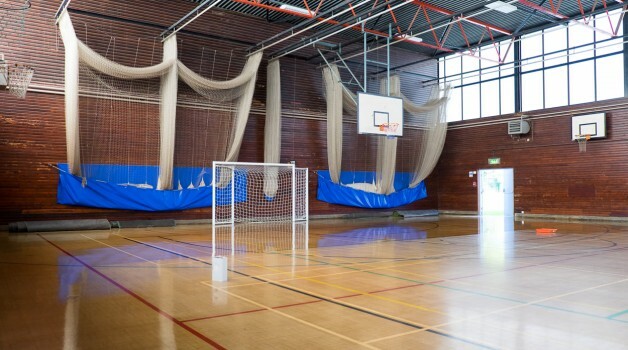 The sports hall features full size basketball court, netball, five a side football pitch, as well as four badminton courts available. Fantastic for sports birthdays, leagues or just friendly games with friends. Make an enquiry today. 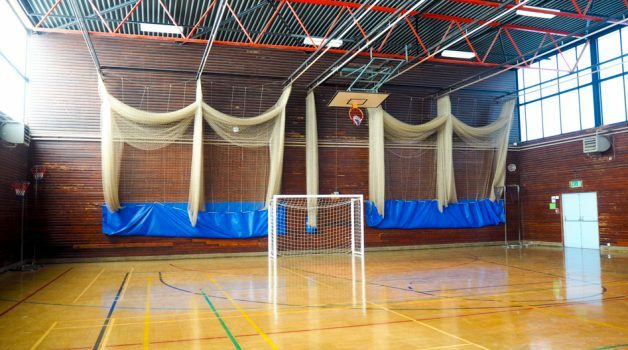 This multi-use sports hall at Dinnington High School is so brilliant for a range of activities and classes including; Football, Netball, Badminton, Basketball, Circuits, Dodgeball, Archery and more. 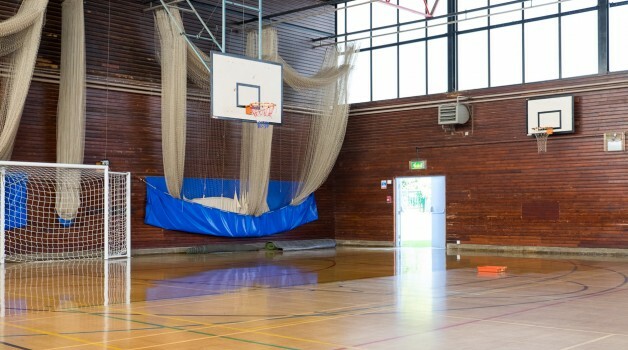 Full size multi-use Sports Hall.